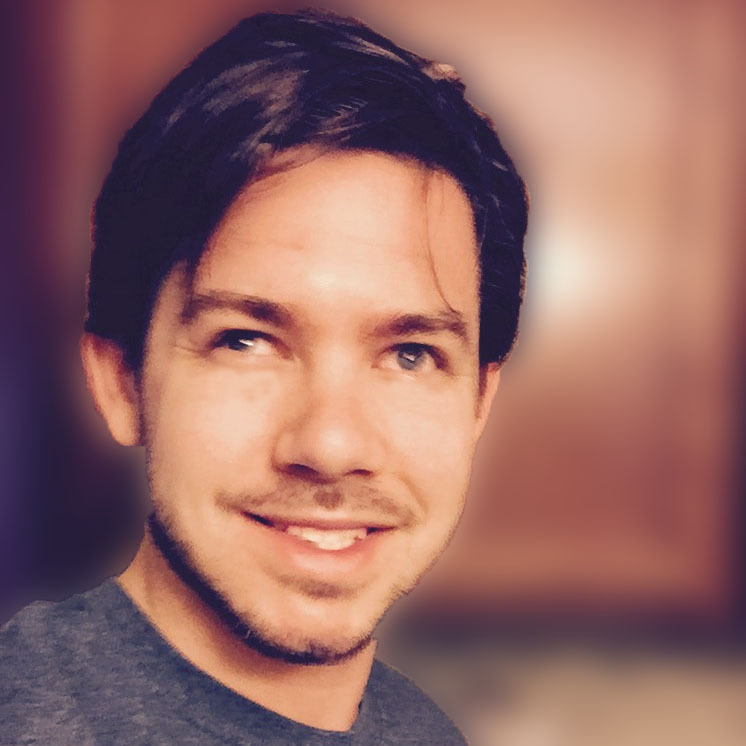 I'm Ryan Higgins, a full-stack designer. Over ten years of working on digital projects has afforded me the experience of leading UX strategies, building scalable design systems for high-traffic websites, and mentoring and teaching design at the university level. I researched the feasibility and use cases for creating a seamless integration between apps like Uber, Lyft, Airbnb, and alike with an investment service. 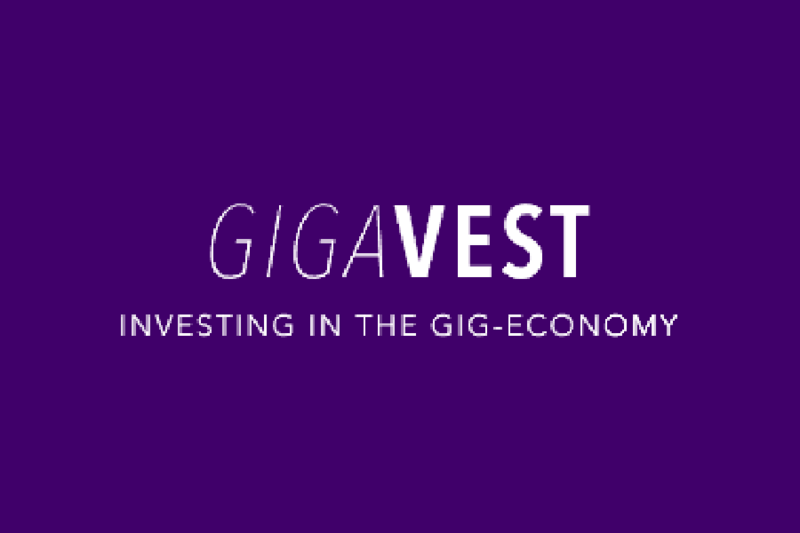 The goal is to gamify retirement, capitalizing on the growing adoption of the gig economy and culture of side hustles to earn extra money. Research, sketching, prototyping, and testing the possibility of integrating investments with side hustles. 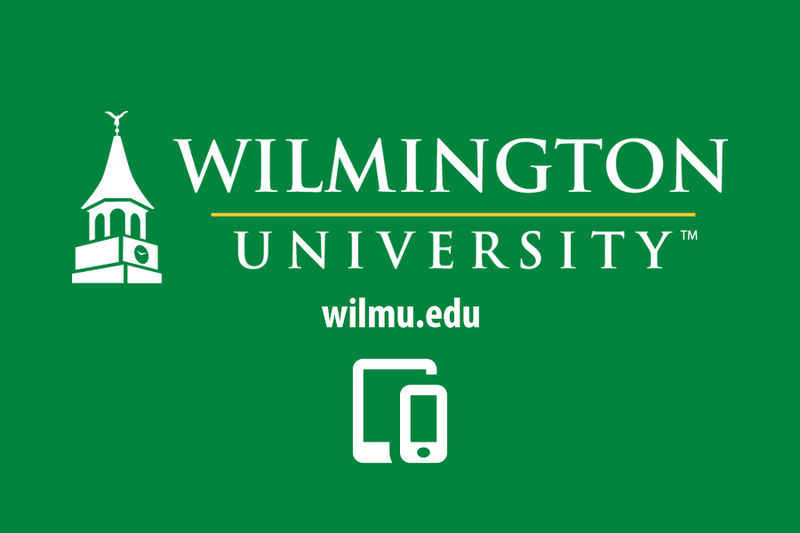 Responsive website for Wilmington University — strategy, design, front-end development. Responsive website redesign for Wilmington University — UX strategy, conversion optimization, design system, ground-up rebuild of front-end framework. I fall in love with the problem, not the solution. Competitor analysis, perosonas, and journey maps guide the UX strategy. This stage brings together business units and executives to rapidly develop soutions. 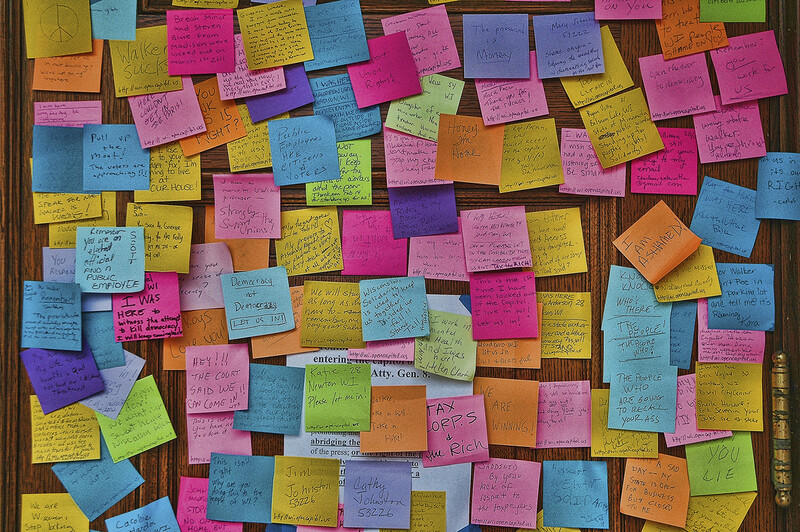 It's not user-centered design if you're not talking to people. It's not as simple as flipping a switch, executing a go live plan and measuring success are critical steps. 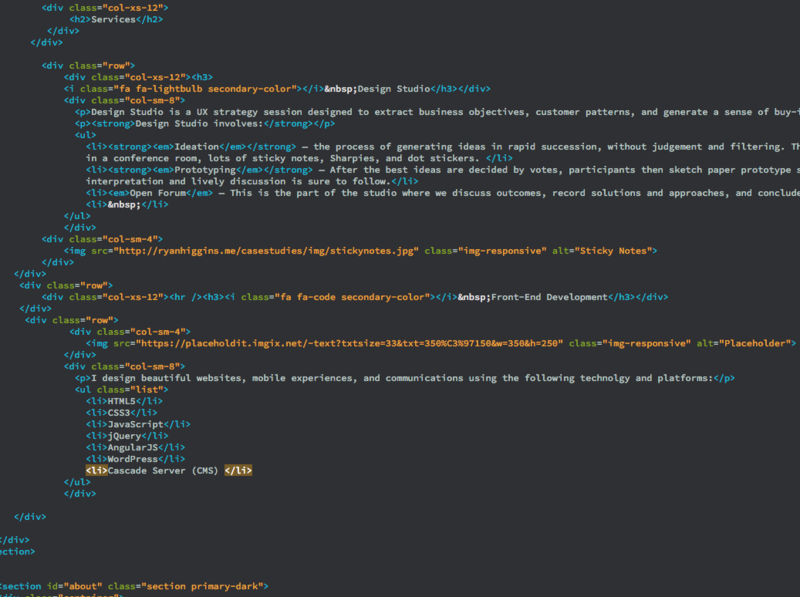 I’ve been designing and coding interfaces for well over a decade. Building user experiences that are intuitive, relevant, and pleasurable to engage with — well that’s my goal every time a project comes my way. Creating a consistent experience for all is critical, no matter a person’s expertise, abilities, or disabilities. I’m passionate about figuring out how things work, finding the how and the why behind the way people use things, and doing it the right way no matter what. clicking on ".nav-link" removes class "in" on "#rhd-nav" clicking on ".nav-link" toggles class "blur" on "#main" clicking on ".navbar-toggle" toggles class "blur" on "#main" clicking on ".nav-link" toggles class "show-blur" on "#blur-cover" clicking on ".navbar-toggle" toggles class "show-blur" on "#blur-cover" clicking on "#blur-cover" toggles class "show-blur" on "target" clicking on "#blur-cover" toggles class "blur" on "#main" clicking on "#blur-cover" removes class "in" on "#rhd-nav"